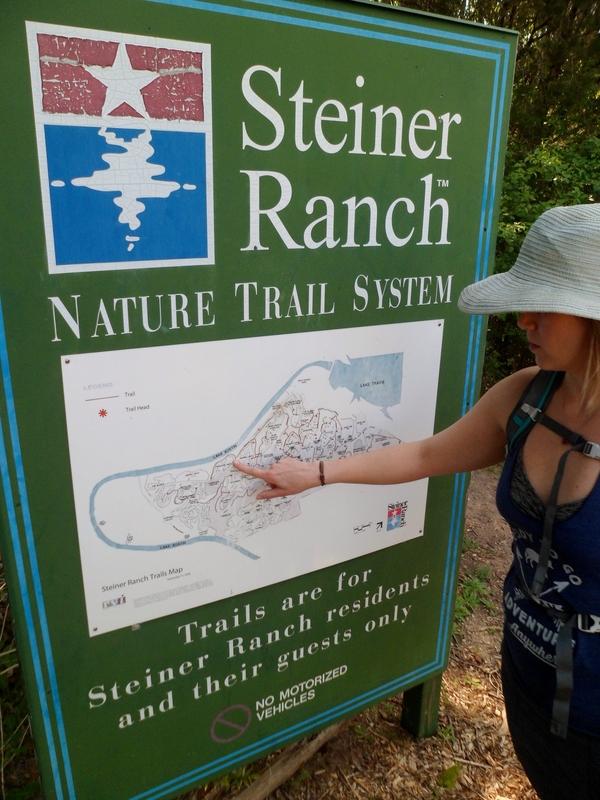 Court and I were going out to Steiner to check out something on her parent’s property so we figured we would hike on one of our old favorite trail systems. 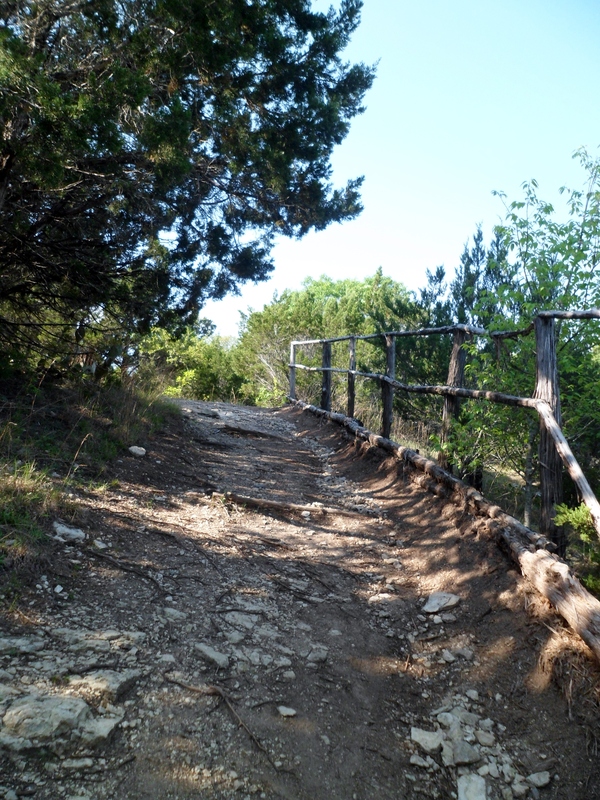 We actually found a new trail head that is right by her parent’s property and it was nice to get a new perspective on the trails out there. 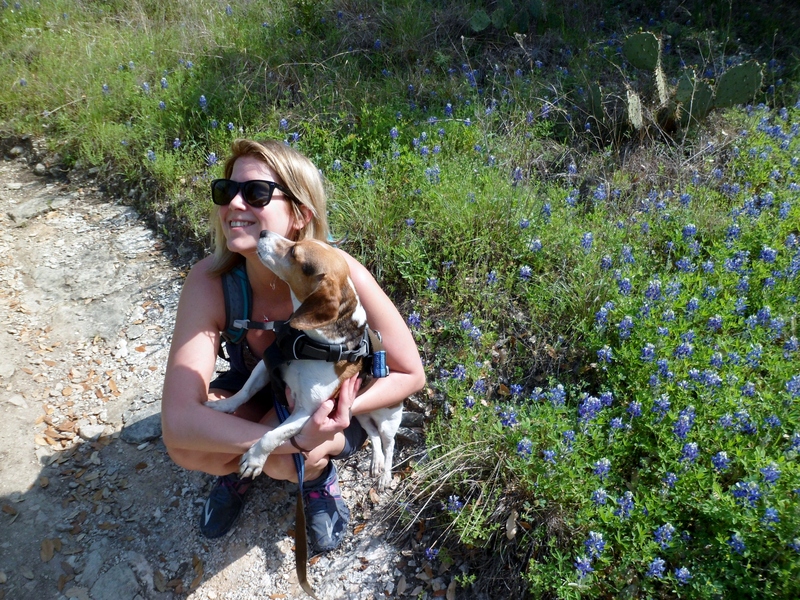 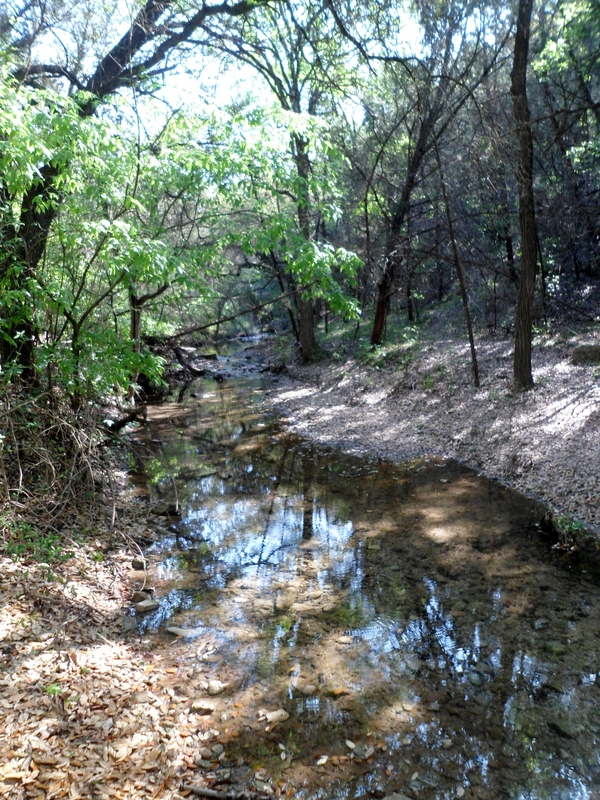 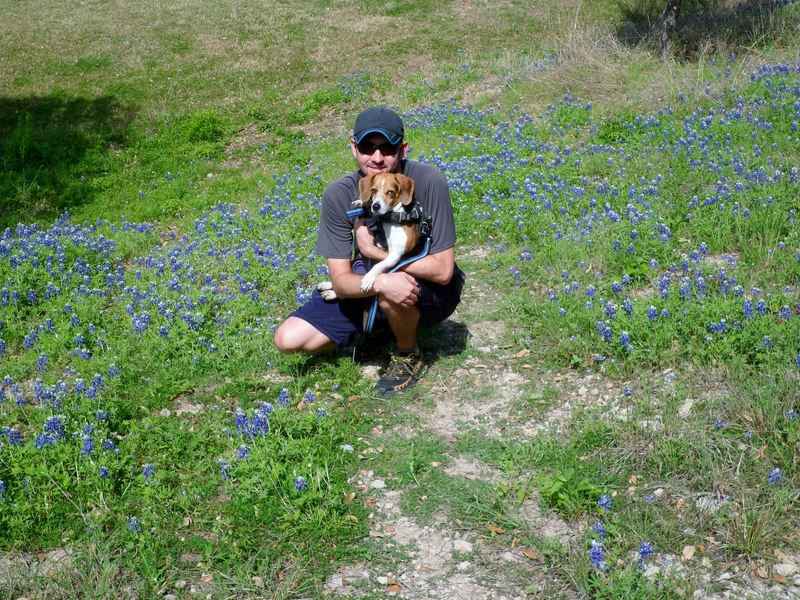 It wasn’t a long hike, but pretty with bluebonnets and views. 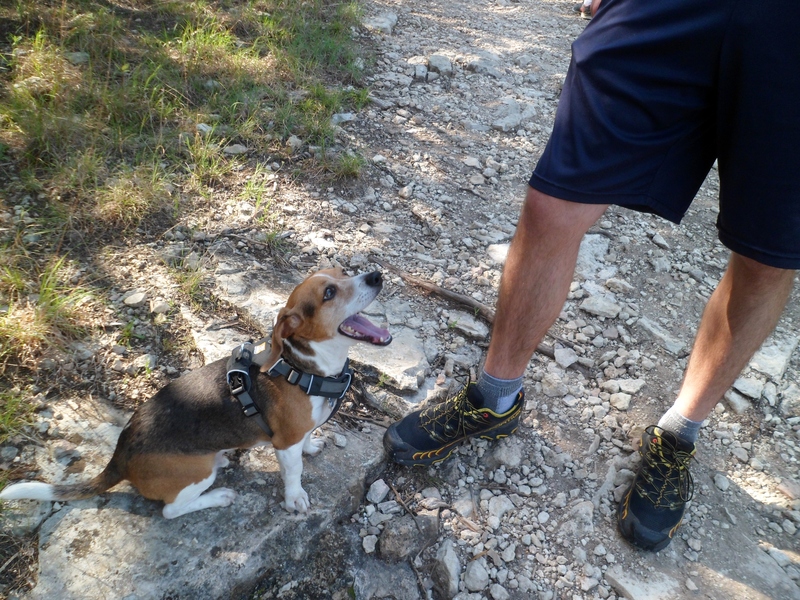 We crossed a couple of creeks and Biff loved the water. 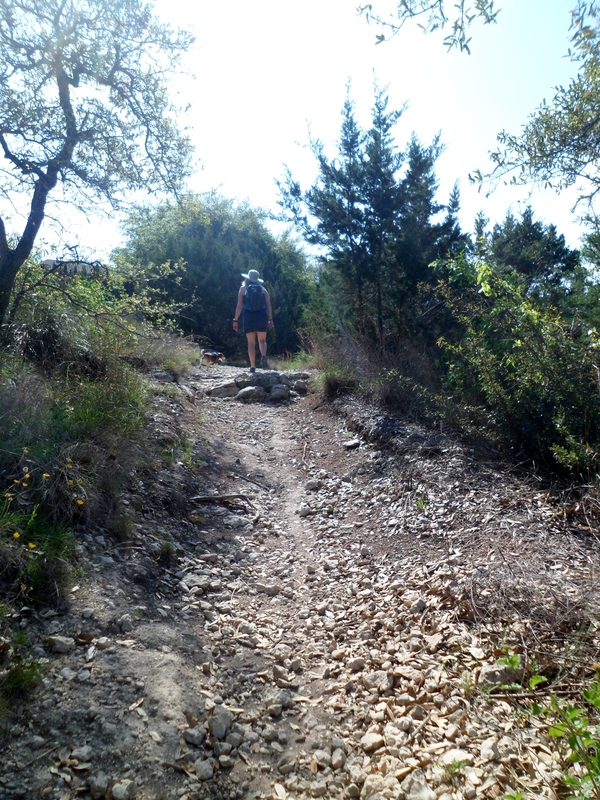 The trails were much more maintained and marked than the trails we normally hike in this system. 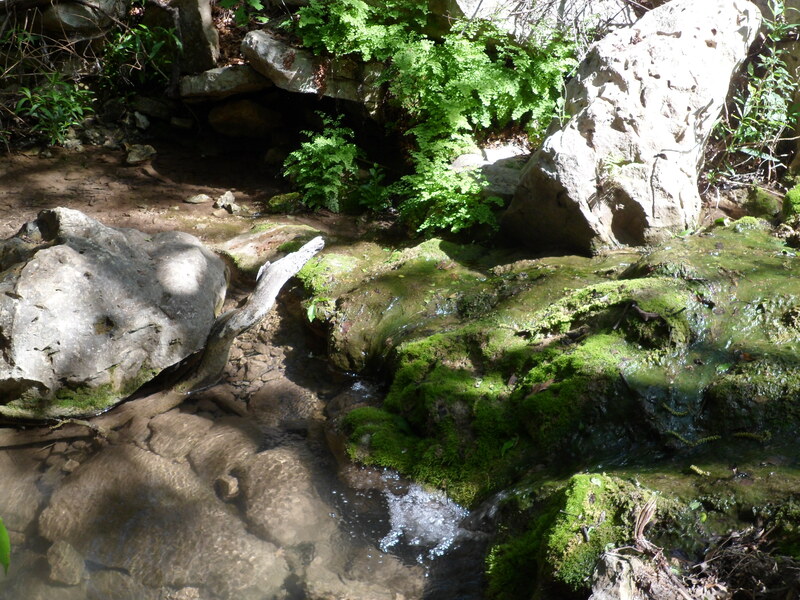 That was a nice change, as most of the time I feel we are navigating by feel out here. 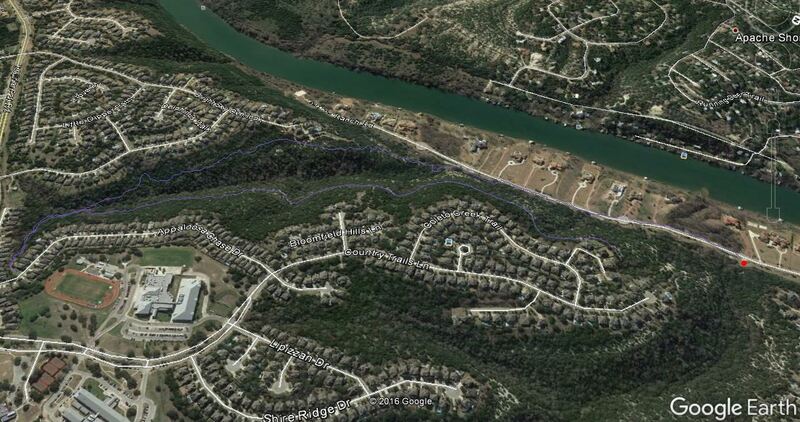 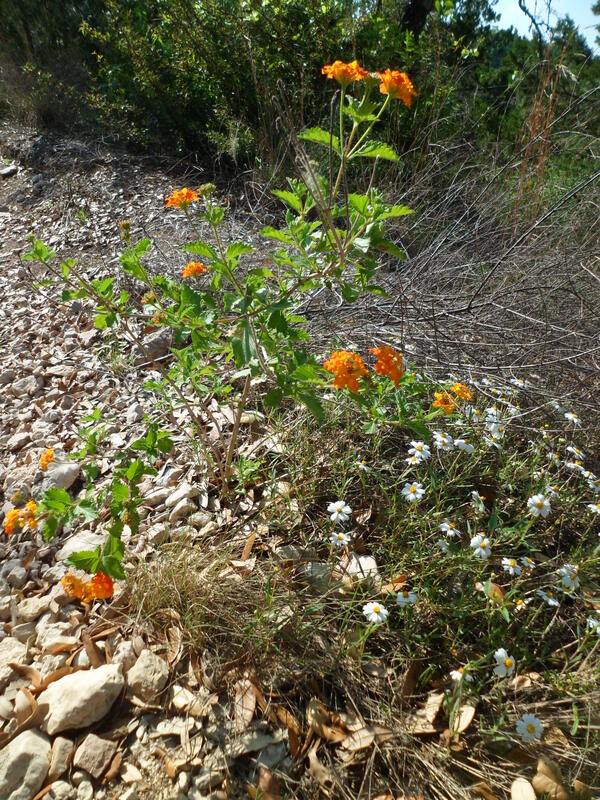 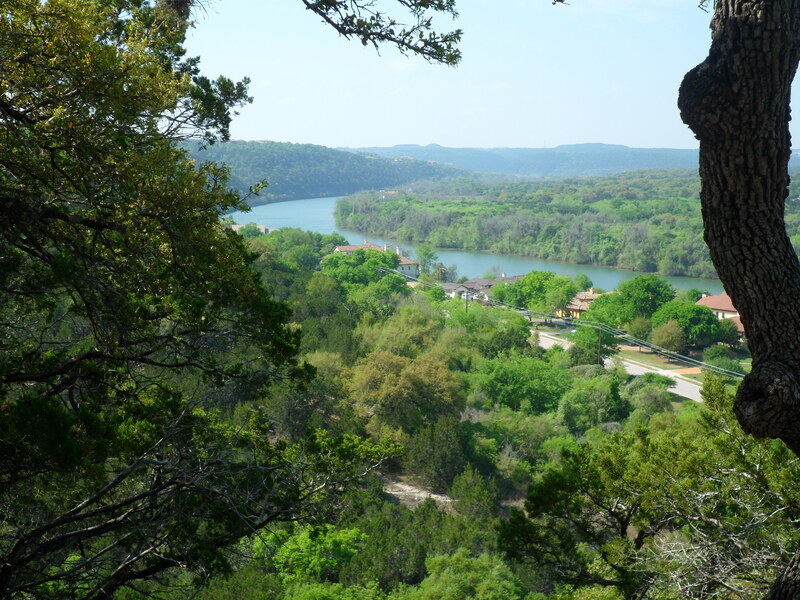 The trail quickly took us up to the ridge looking over Lake Austin and the Texas Hill Country. 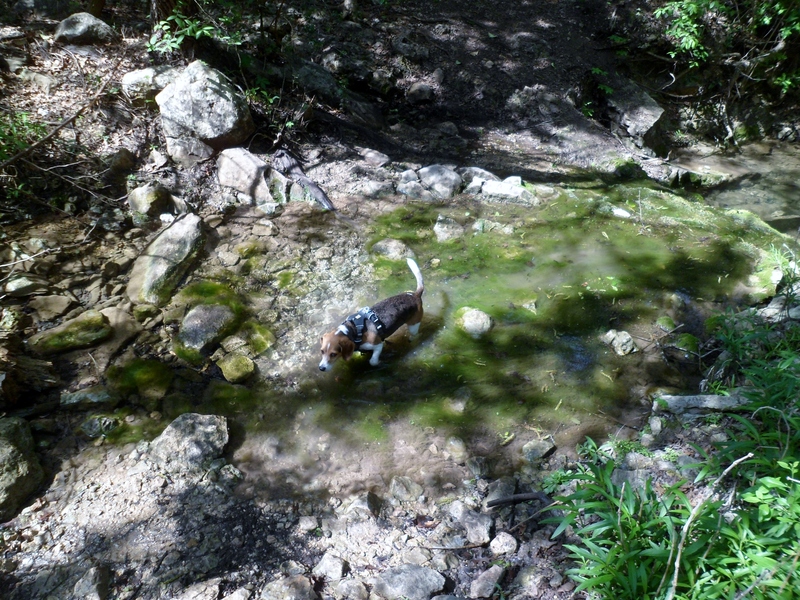 The water wasn’t way up, but it was flowing and Biff got to wade a little bit. 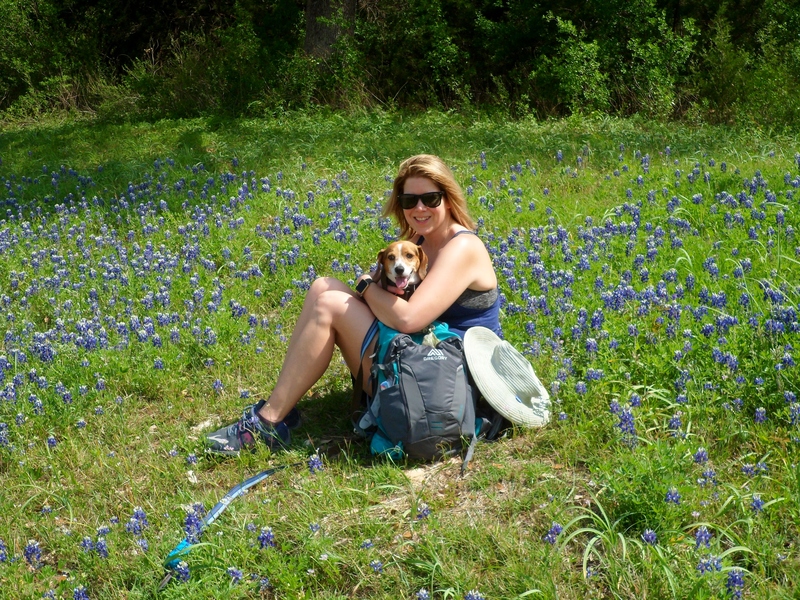 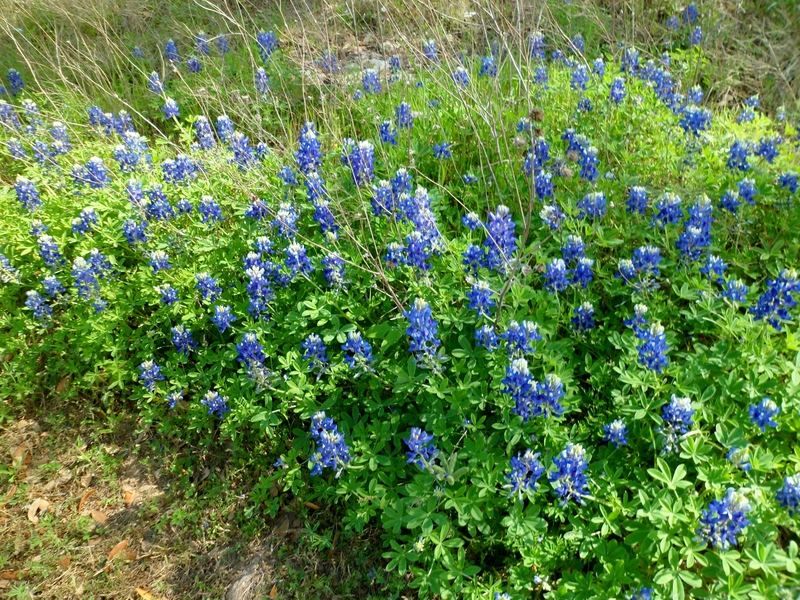 It was an easy out and back and at the end we got some great bluebonnet shots, which is a Texas spring tradition.